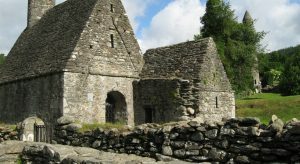 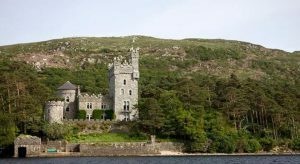 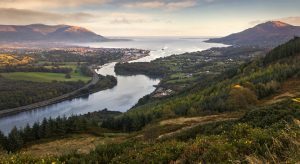 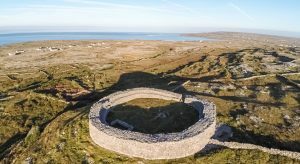 Below we have outlined 10 of the most frequently visited places in Ireland. 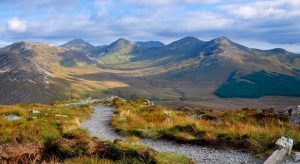 There is however a wealth of things to do and places to see in this incredible country and we would be happy to point you in the right direction. 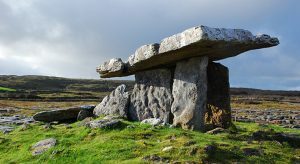 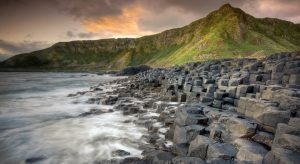 Alternatively you can visit www.discoverireland.ie or visit www.discovernorthernireland.com and plan your own unforgettable trip. 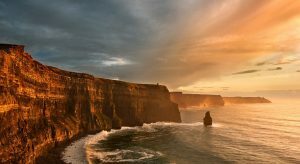 Ireland’s mighty Cliffs of Moher reign strong as one of the country’s most visited natural attractions – towering 214 meters over the Atlantic Ocean in western Ireland. 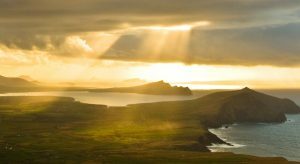 The iconic cliffs run from near the village of Doolin for around 8km to Hags Head in County Clare and host the country’s most spectacular coastal walk. 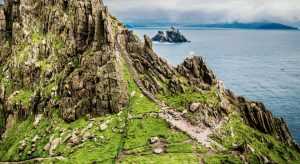 Carved out by a gigantic river delta around 320 million years ago, the imposing cliffs also offer incredible views, stretching over Galway Bay, the distant Twelve Pins mountain range and the northern Maum Turk Mountains.